The UPPAbaby Carrycot Mattress Cover is great to have just in case you misplace your mattress cover or to have as a spare. UPPAbaby Carrycot 2017 turns your UPPAbaby Cruz 2017 Pushchair into a pram which is ideal for your newborn. Alternatively, you could use it to add a second carrycot onto your UPPAbaby Vista 2017 Pushchair. 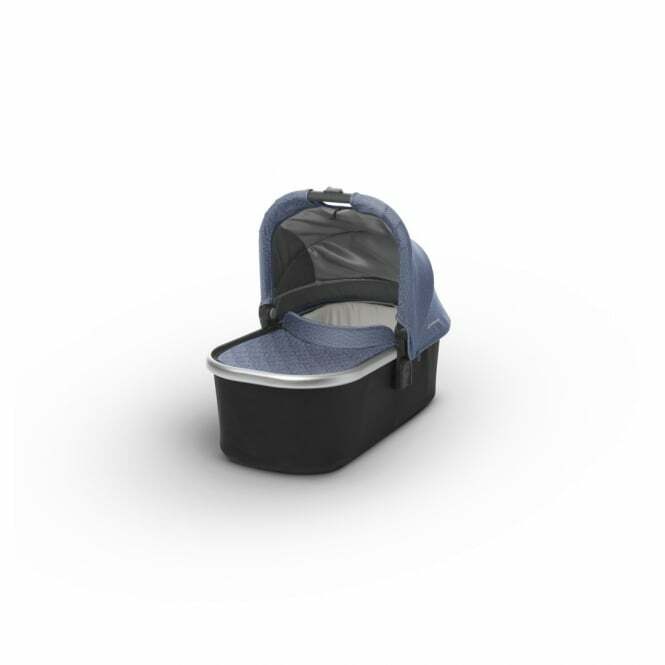 UPPAbaby Carrycot 2017 comes with a rain shield, sunshade and insect net.